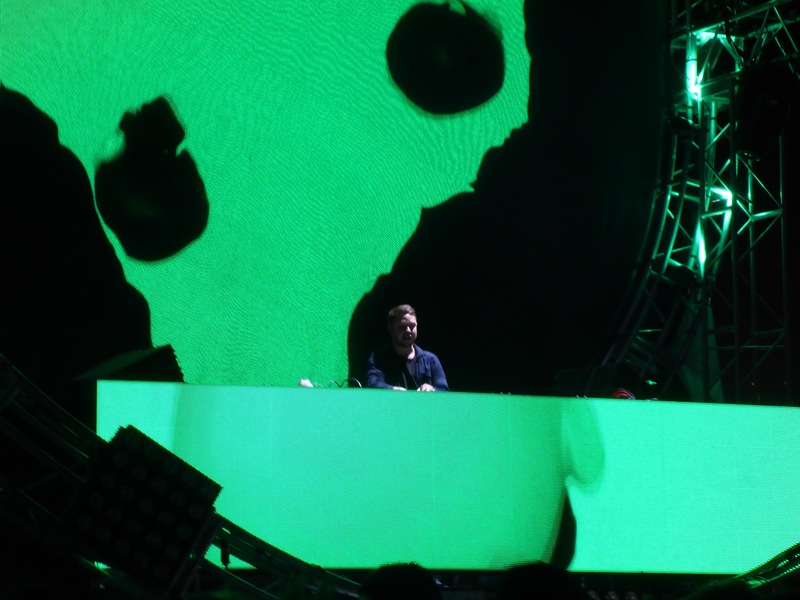 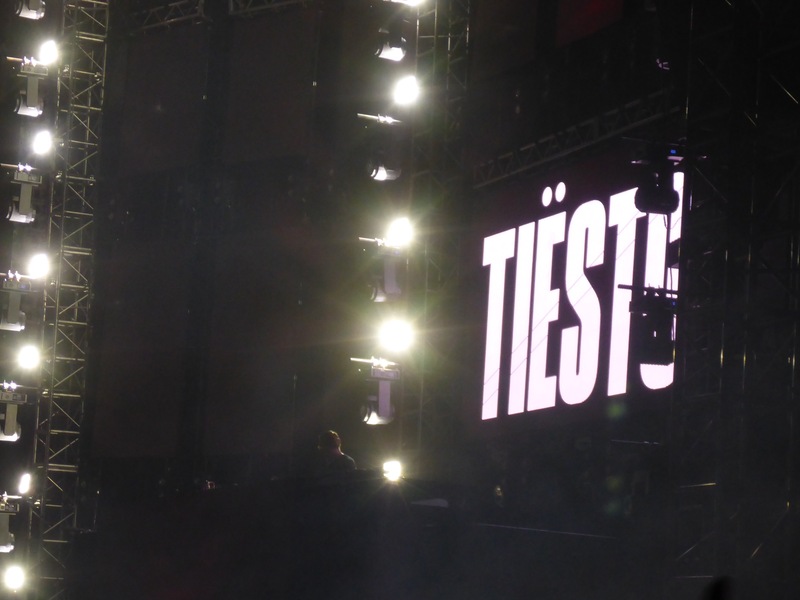 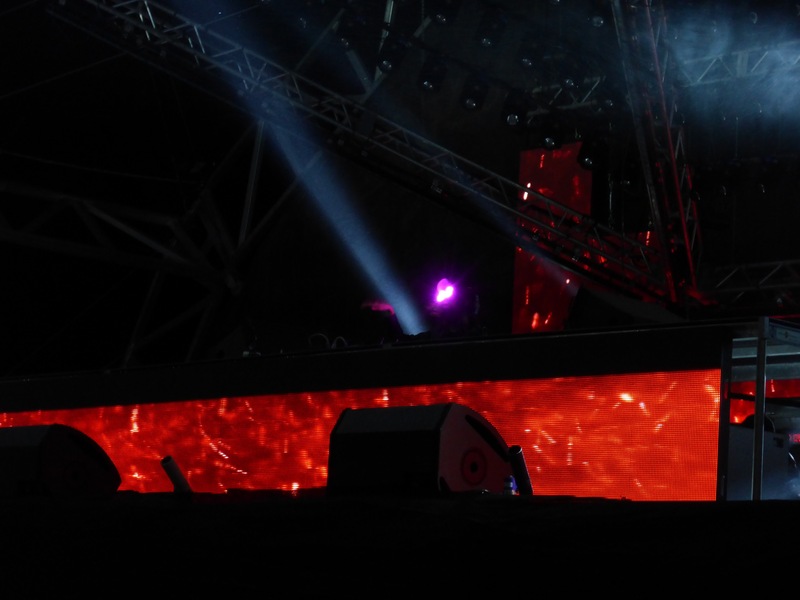 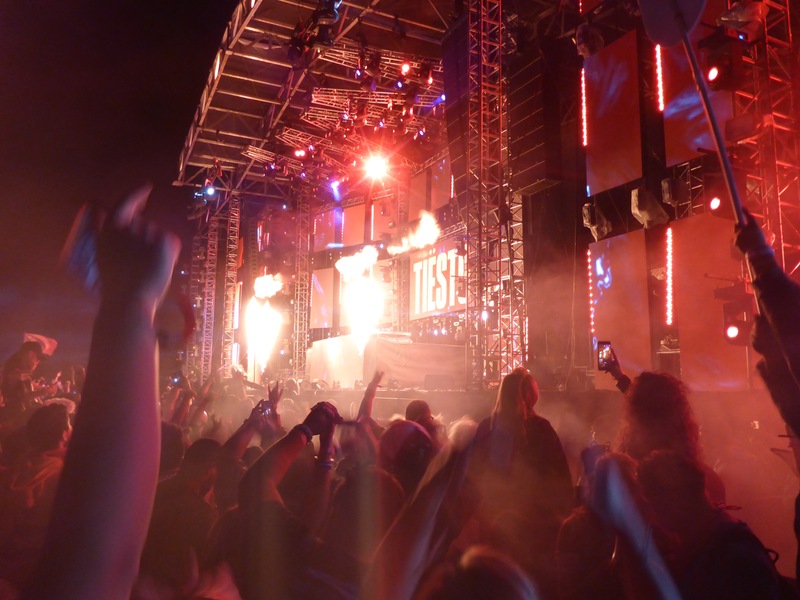 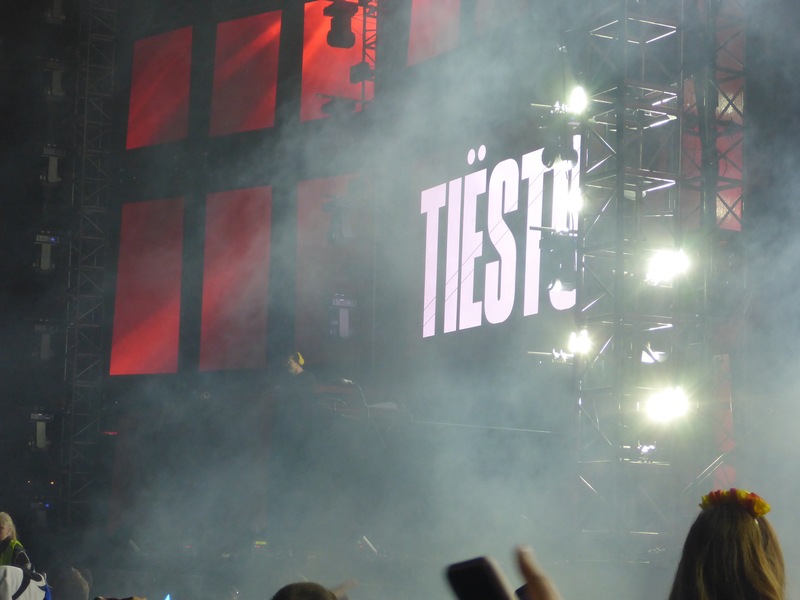 If you ever have the chance to see Tiësto, make sure you take advantage of the opportunity. 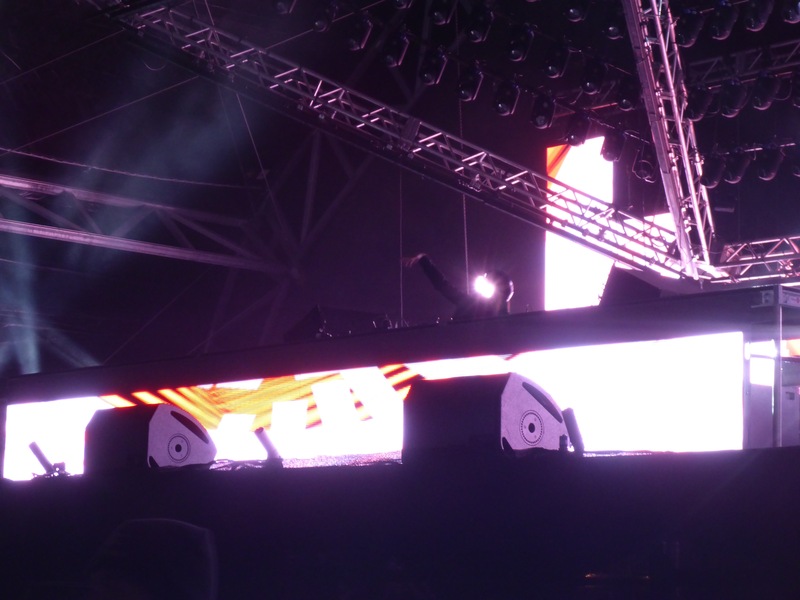 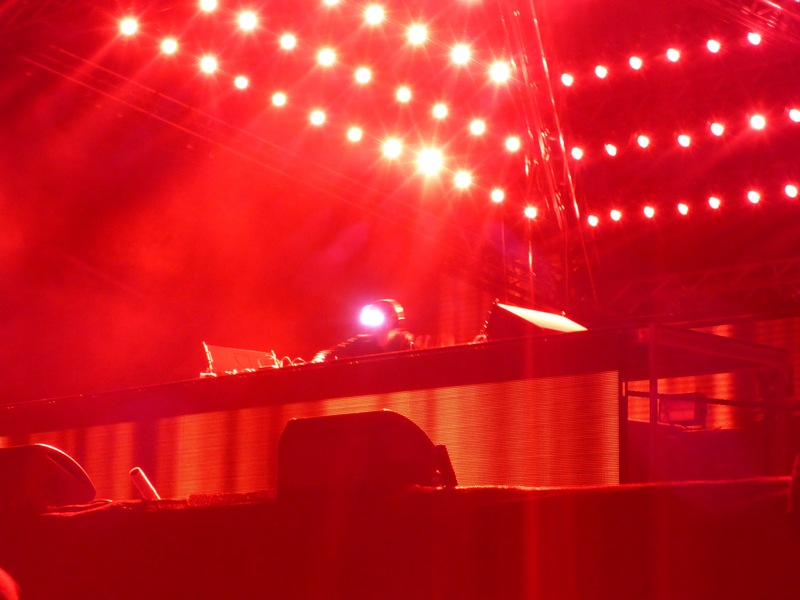 His live set was wonderful. 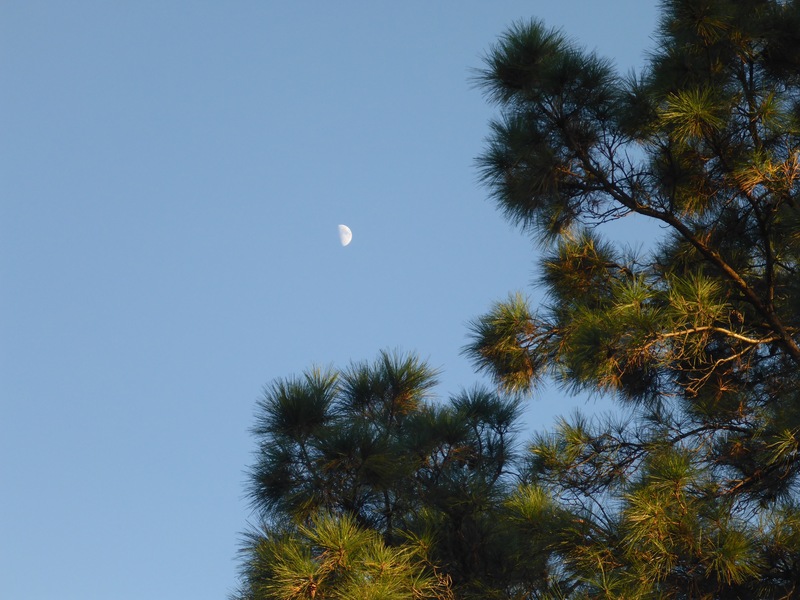 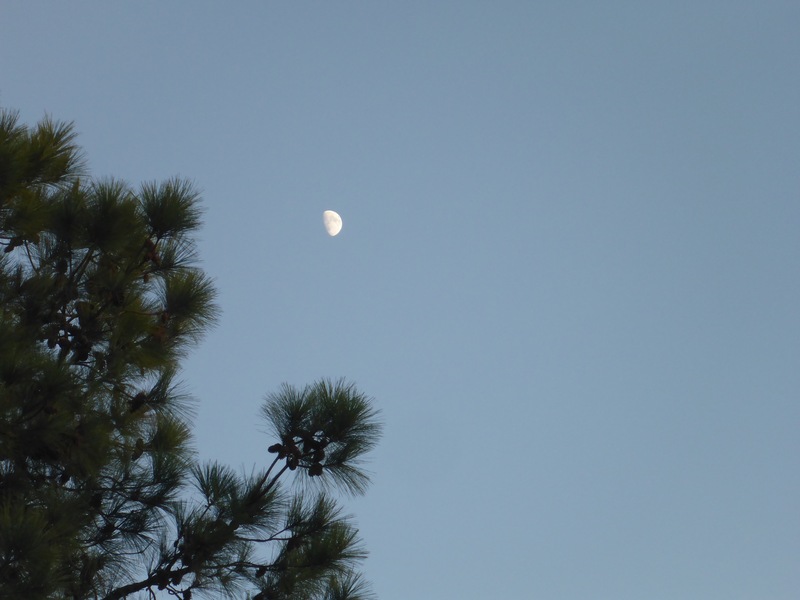 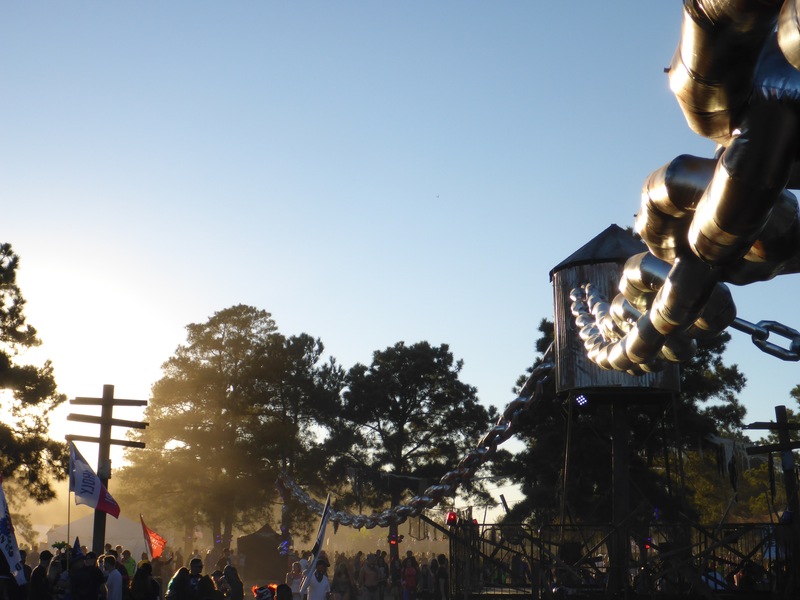 As the sun sets on the final day of the Festival, everything just falls into place. 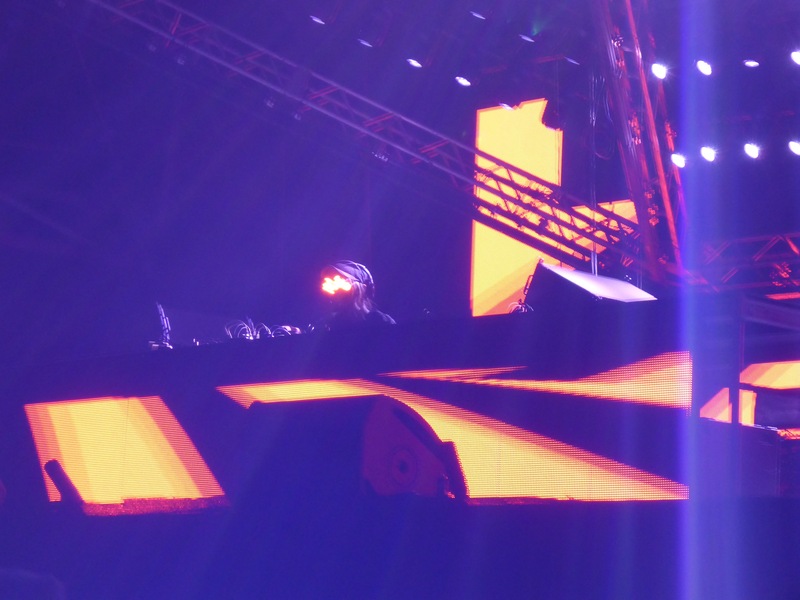 The DJs hit their marks, everyone is enjoying the event, and the sights are just awesome. 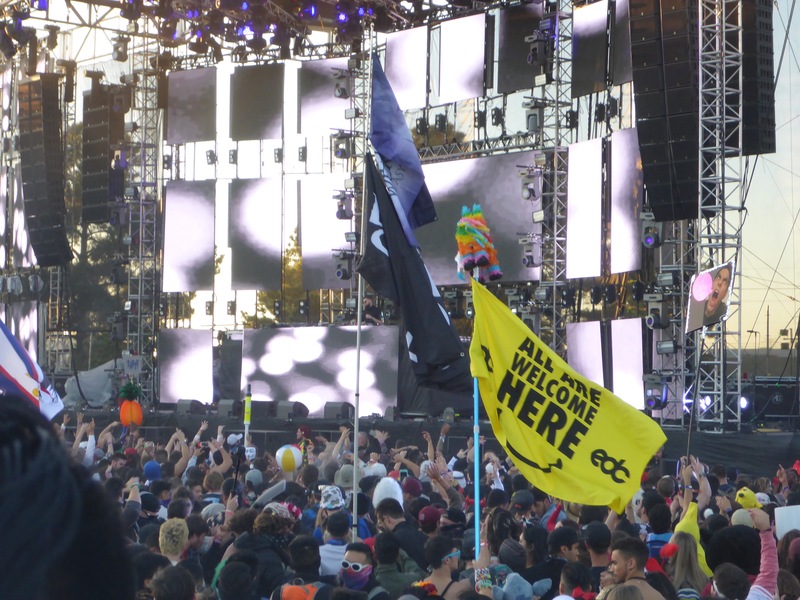 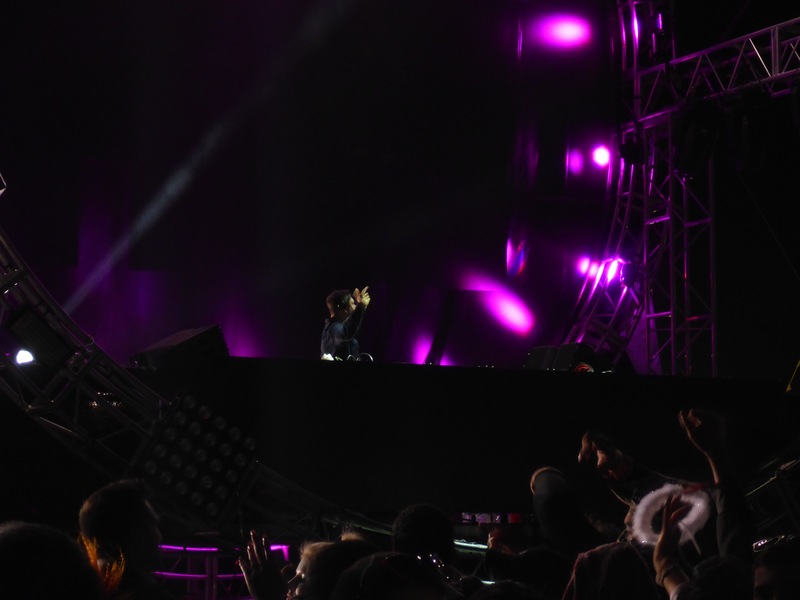 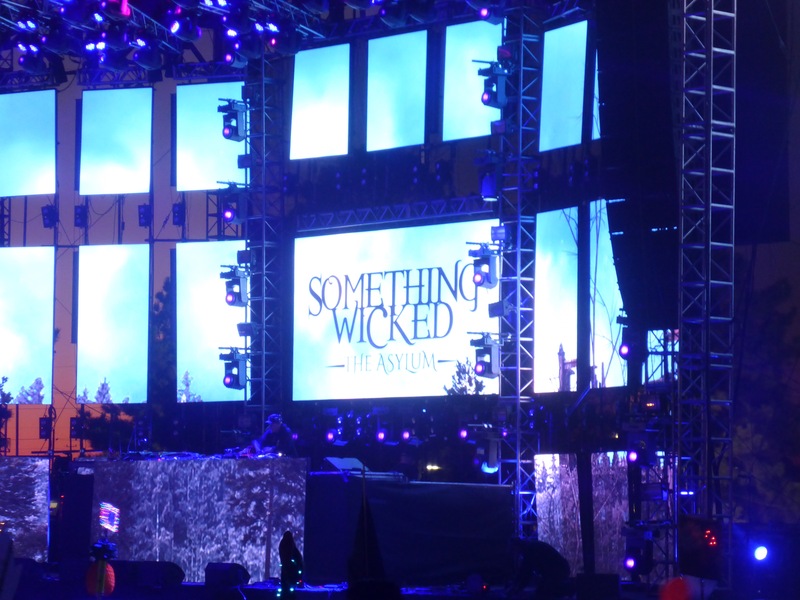 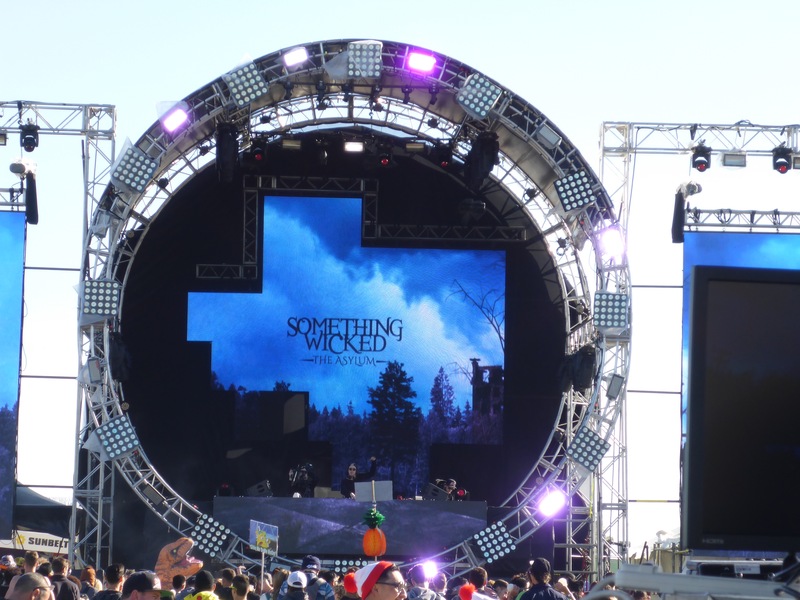 Sunday at Something Wicked was just as much fun as Saturday. 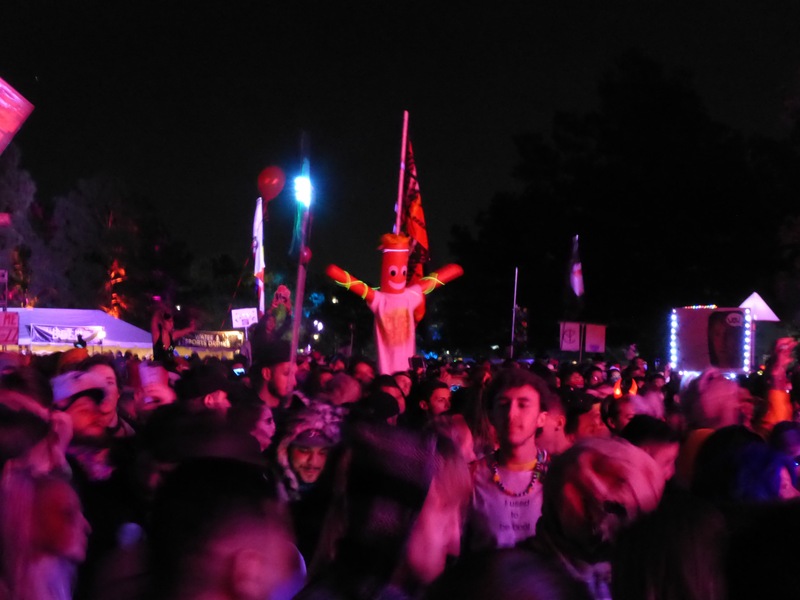 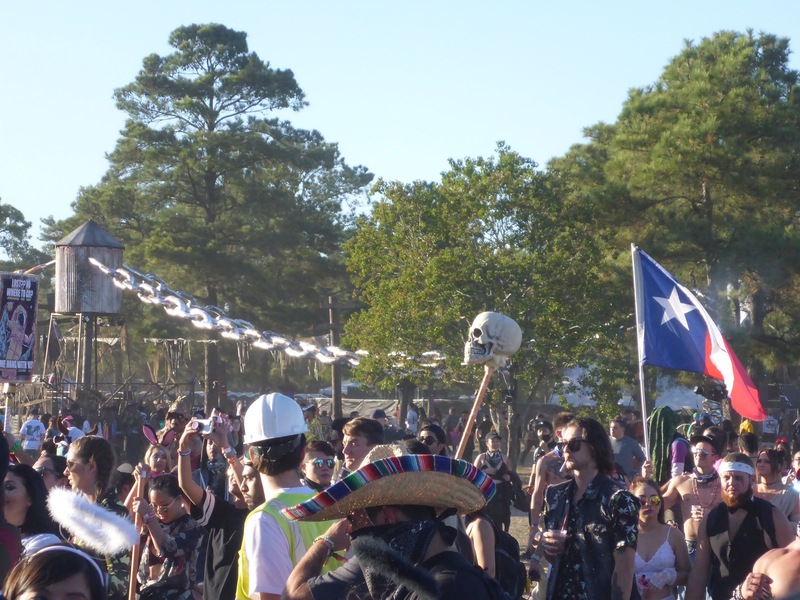 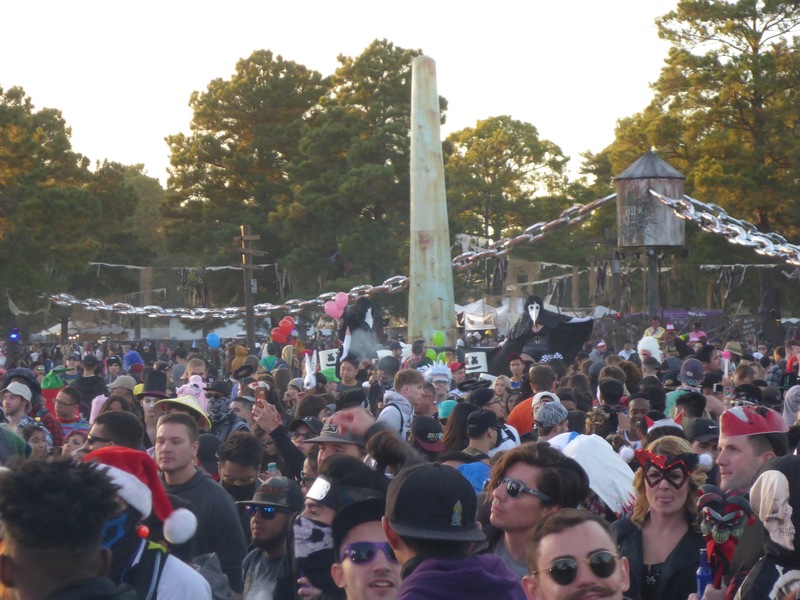 DJs, warmer weather, dancing, costumes, and people everywhere. 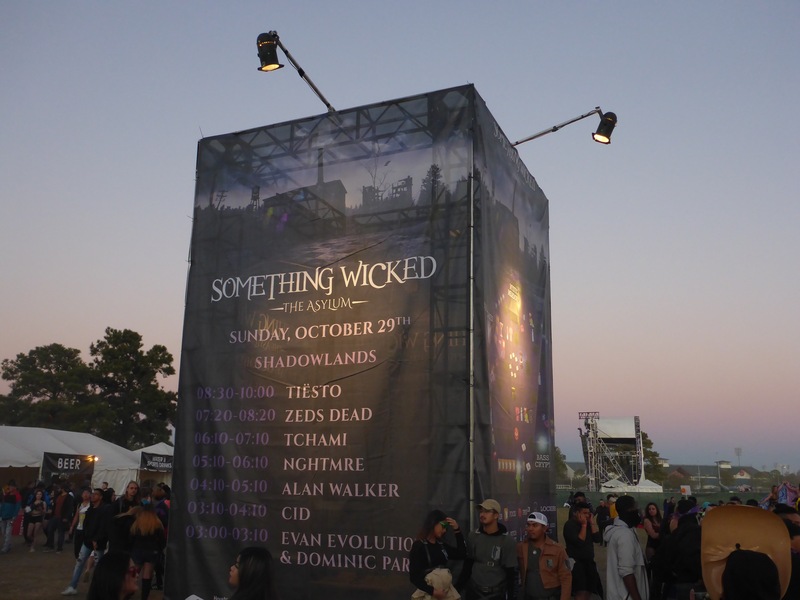 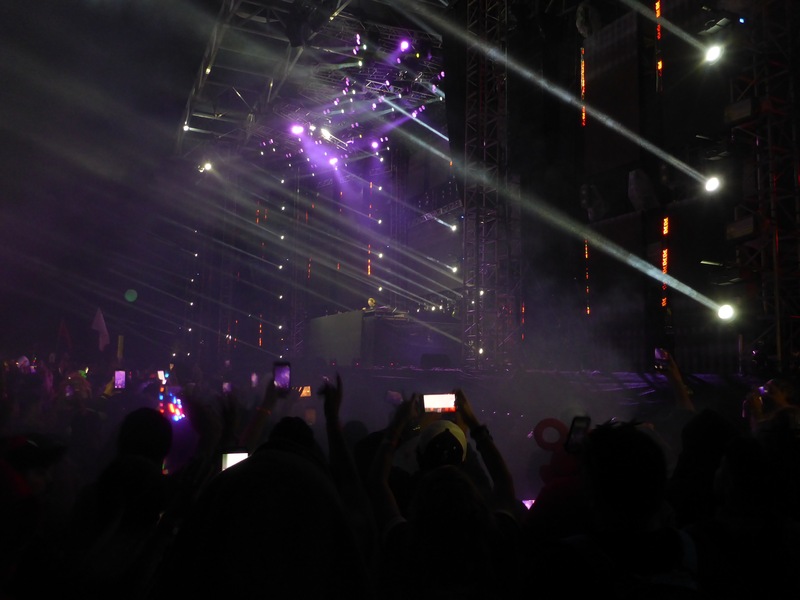 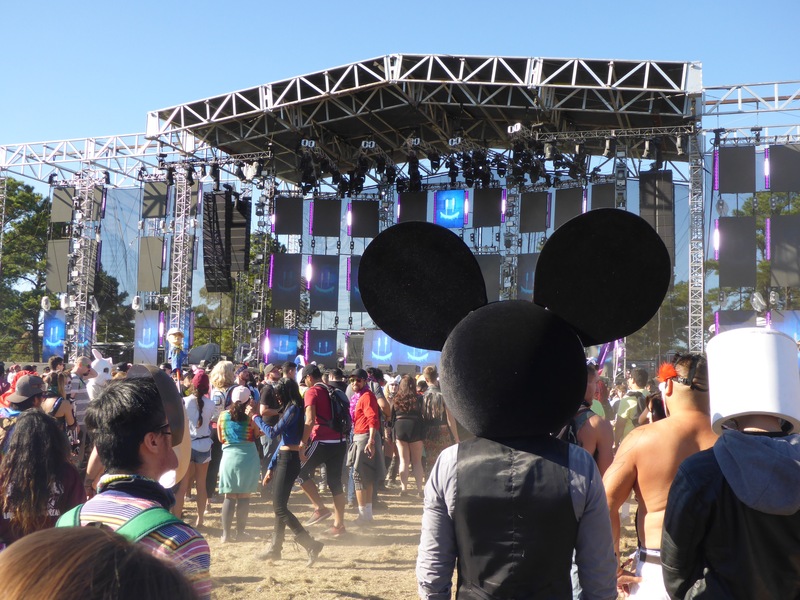 You know that if I am at a Festival, I am going to wander over and check out the Borgeous performance. 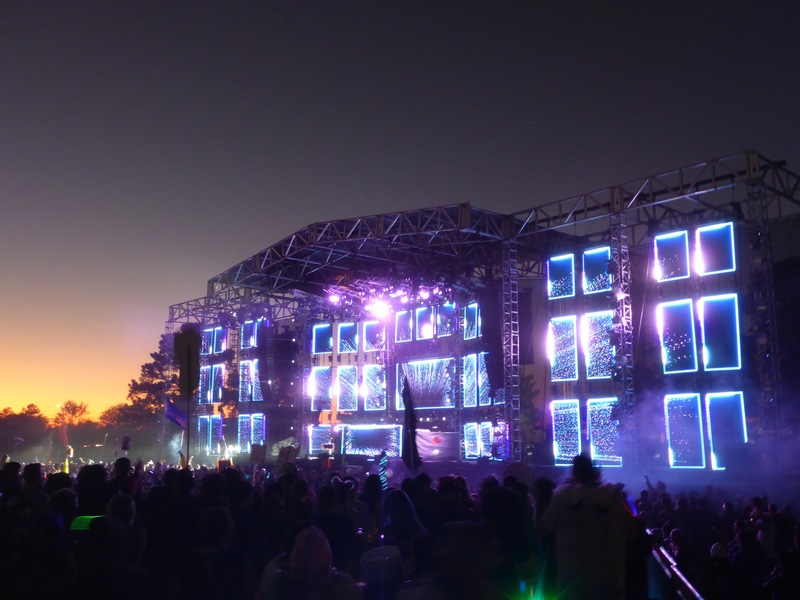 This is required. 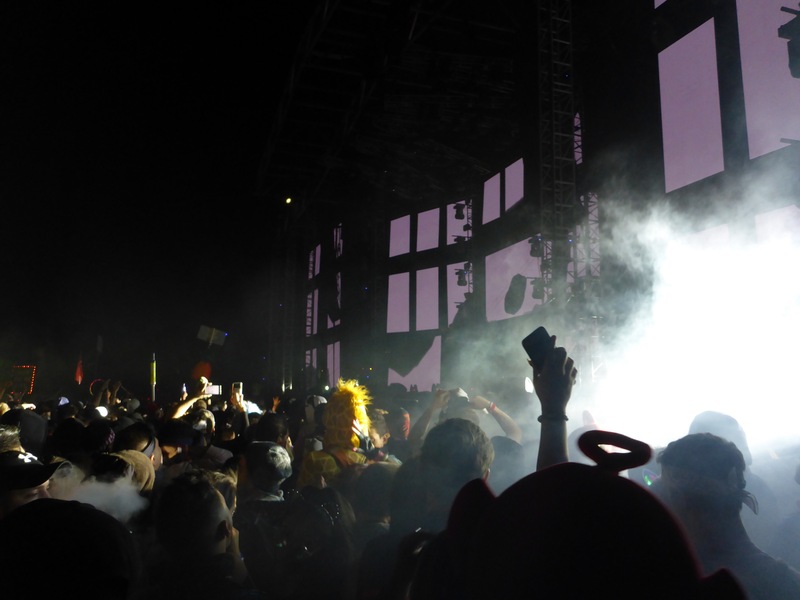 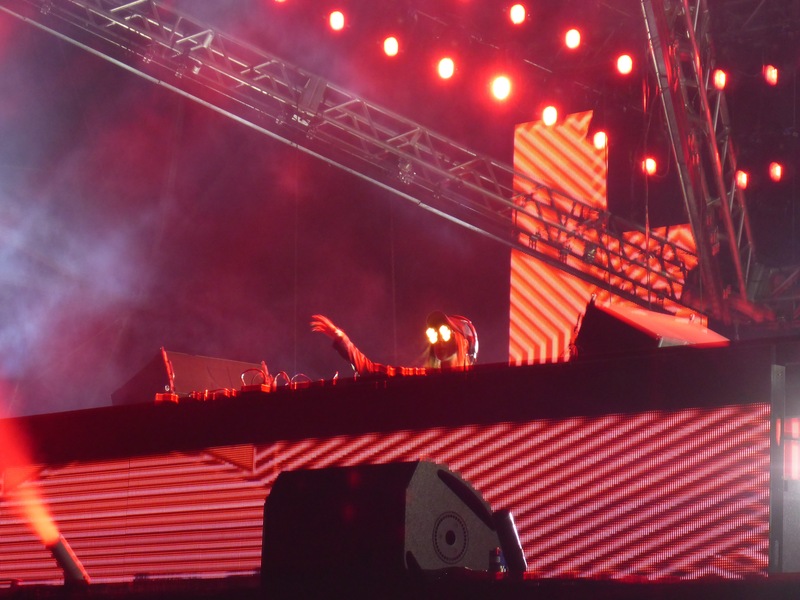 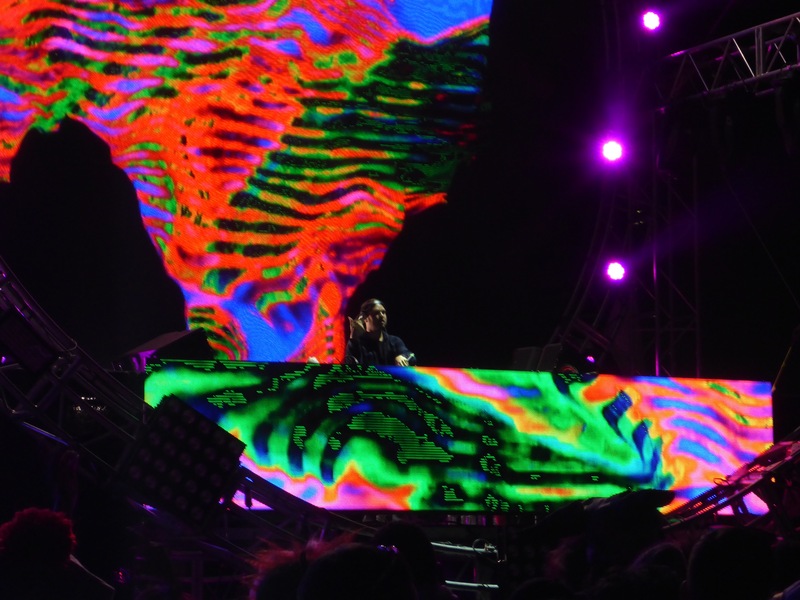 One of my favorite performers at the Something Wicked Festival was Rezz. 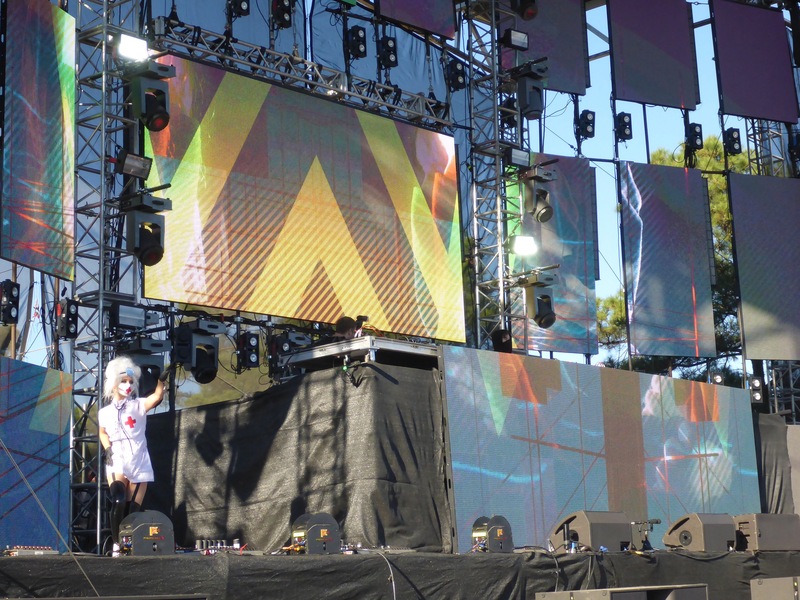 She is always moving, always thumping, and has the most unique glasses of any DJ. 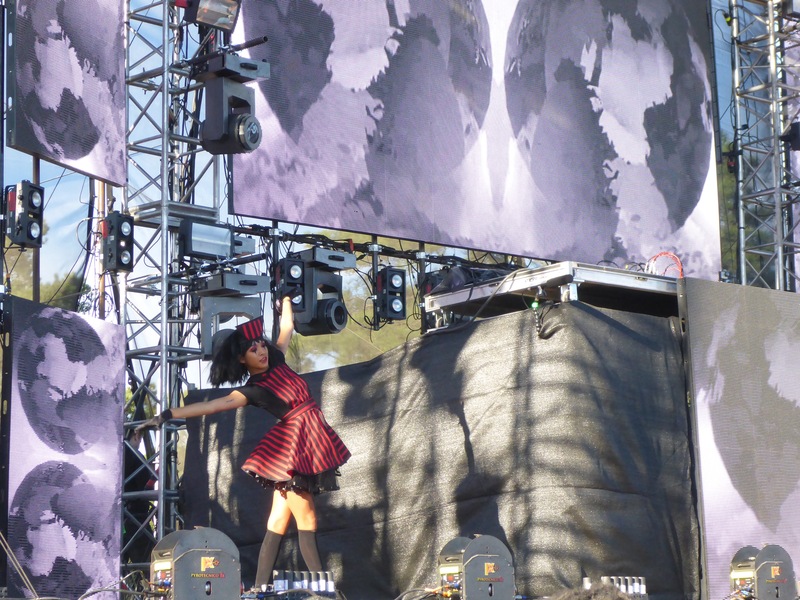 If she comes to a venue near you, get out and support her. 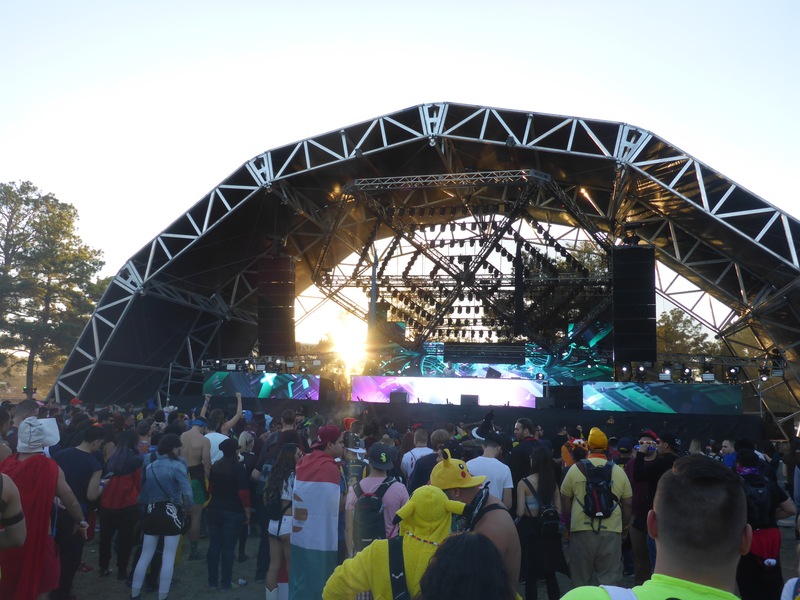 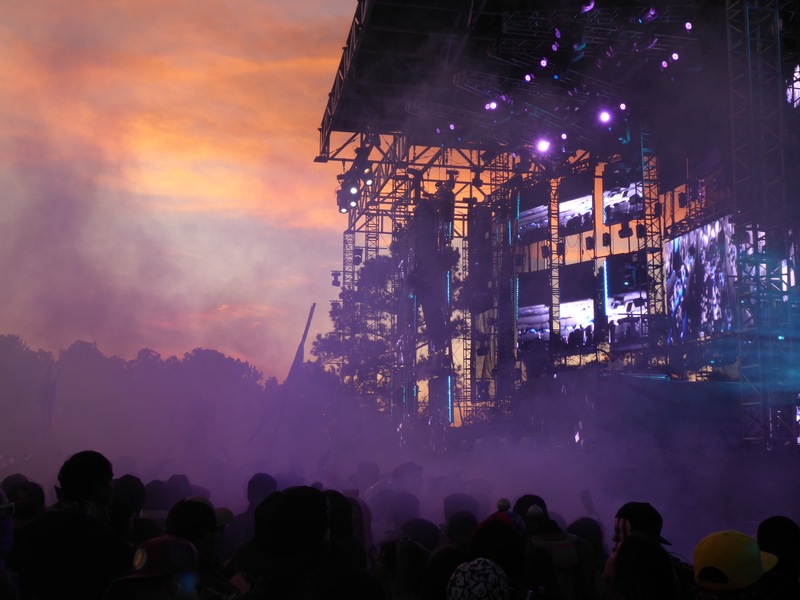 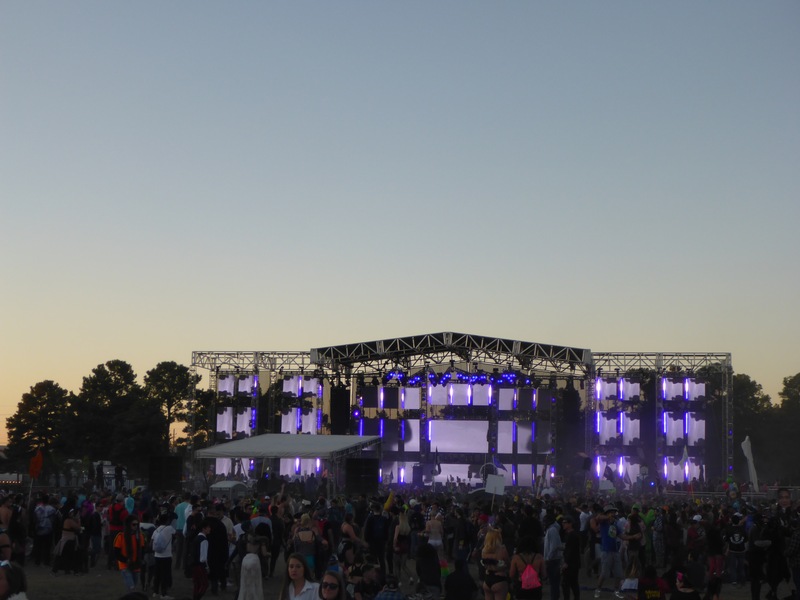 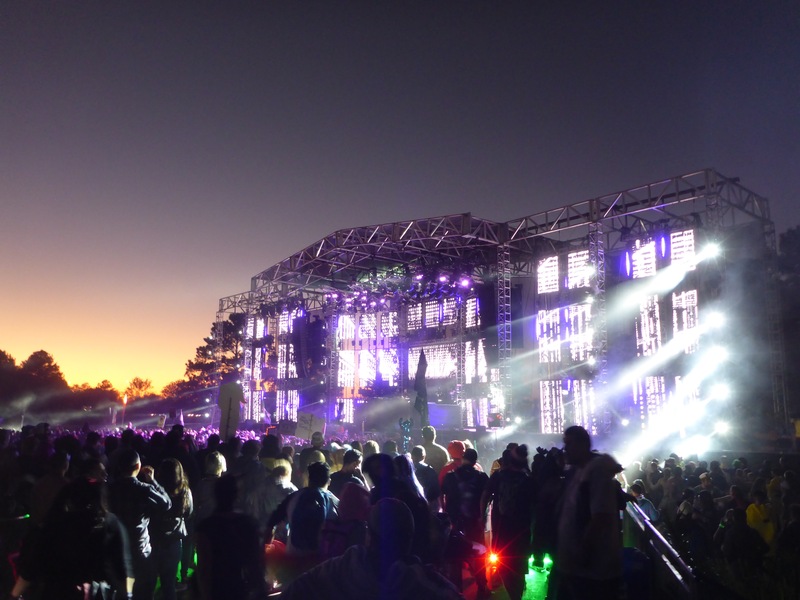 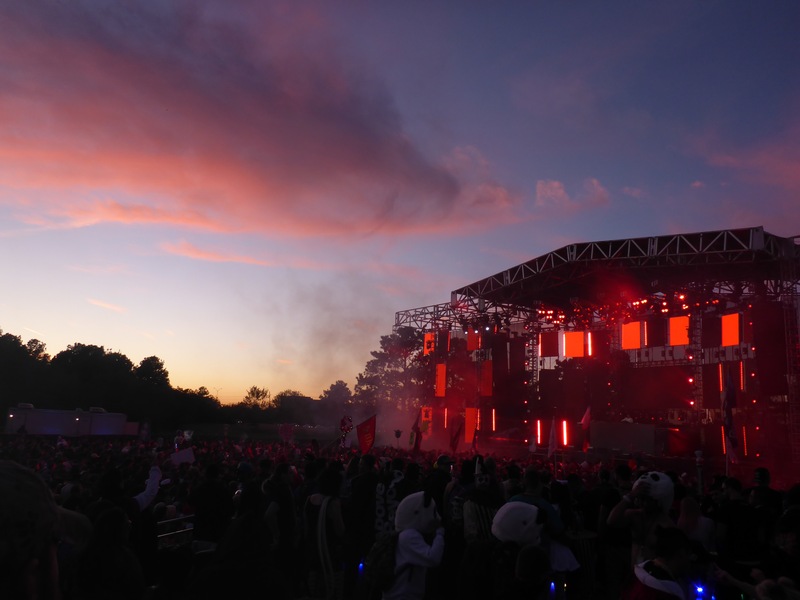 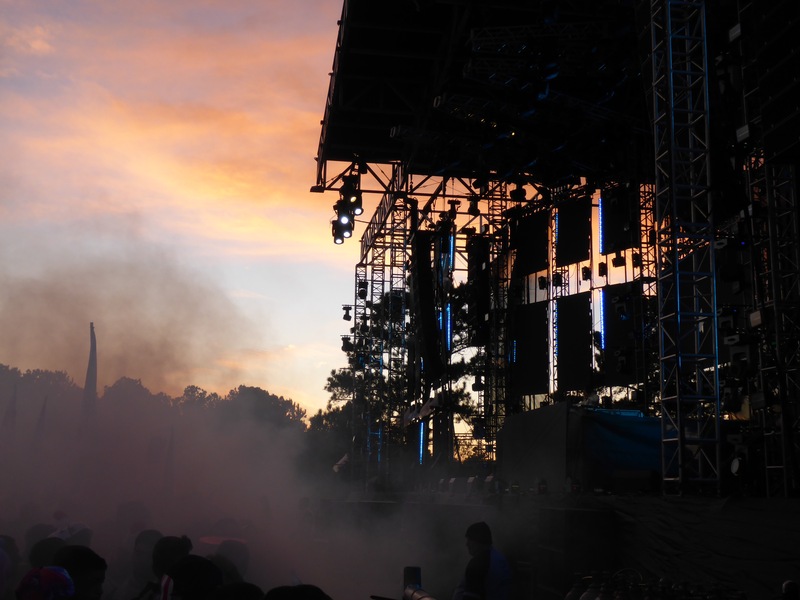 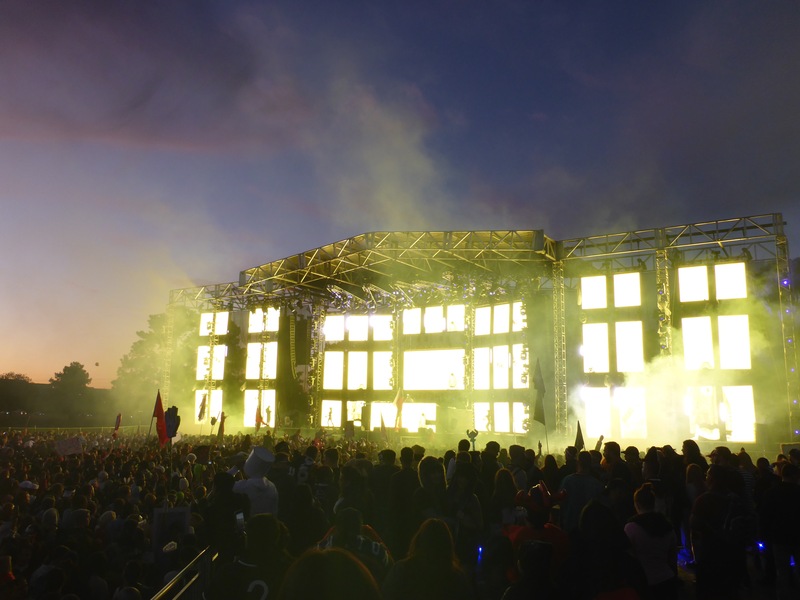 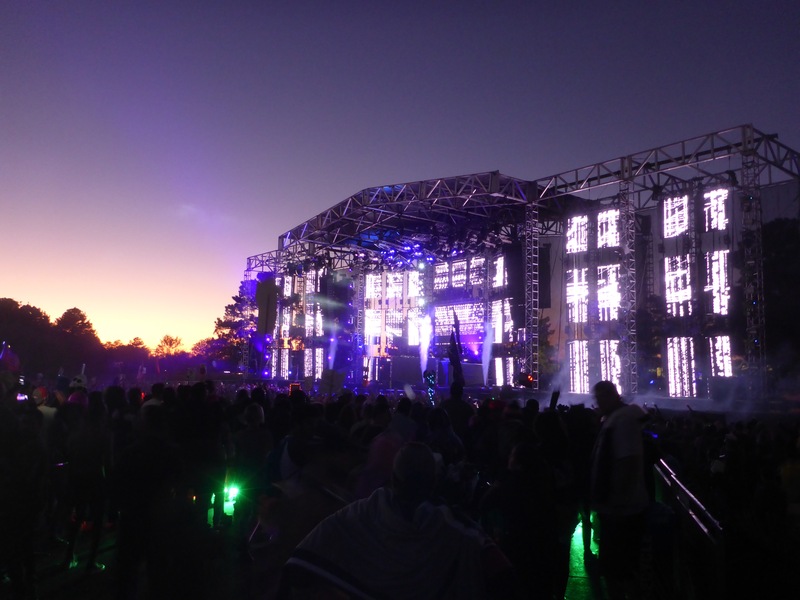 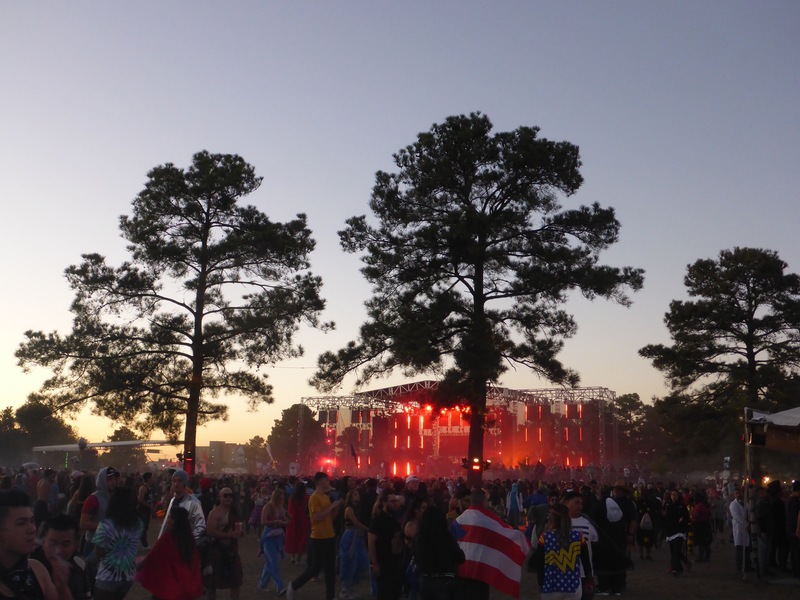 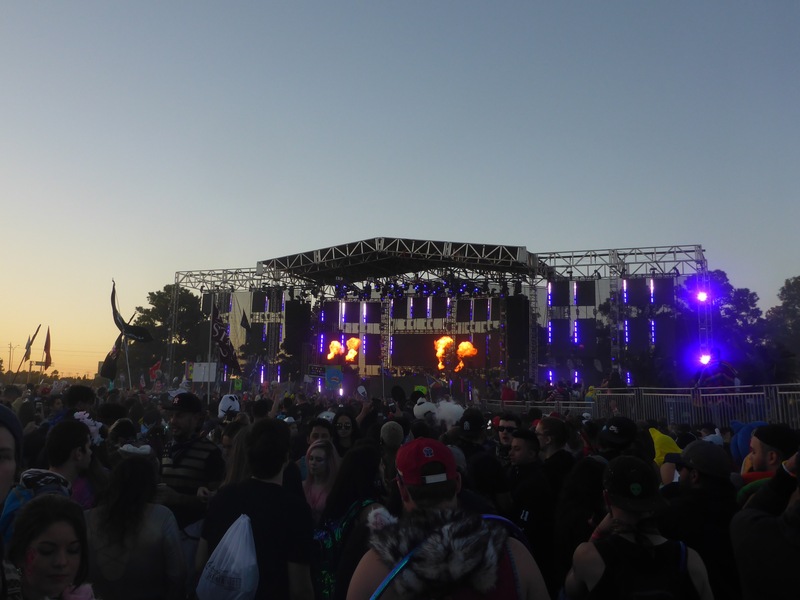 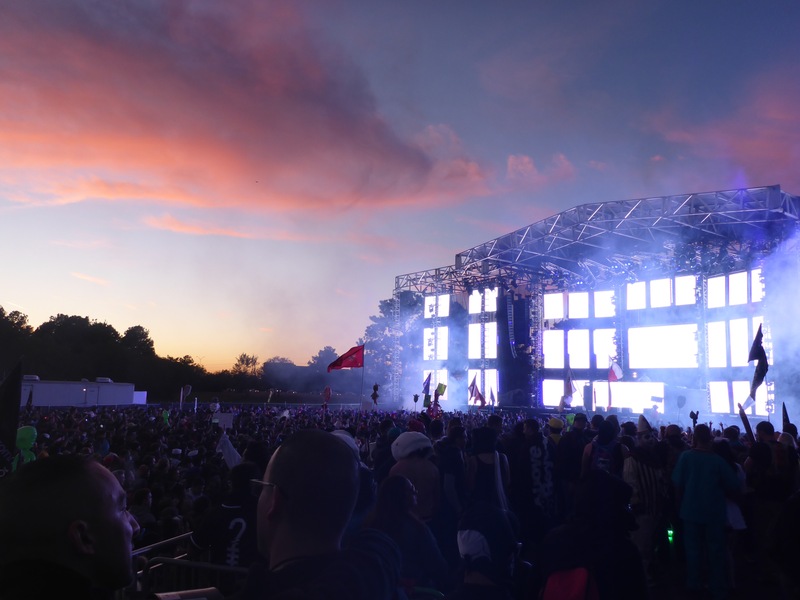 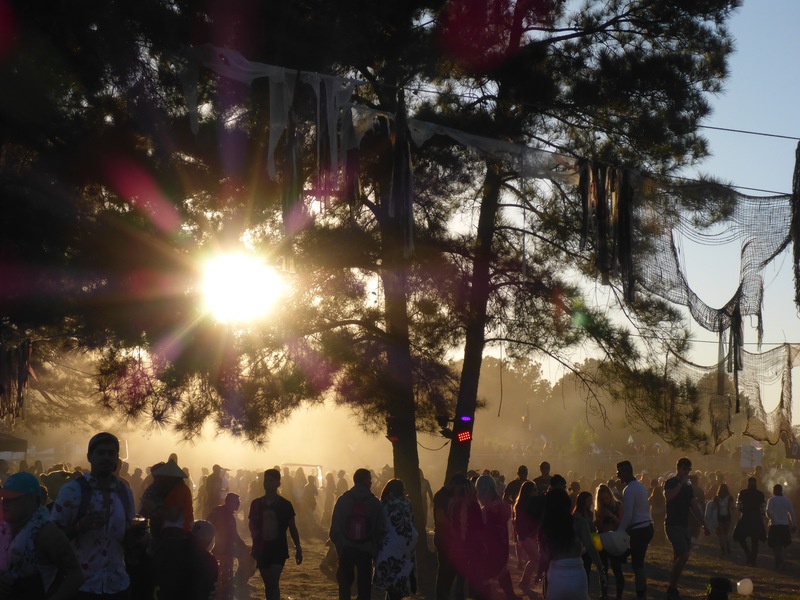 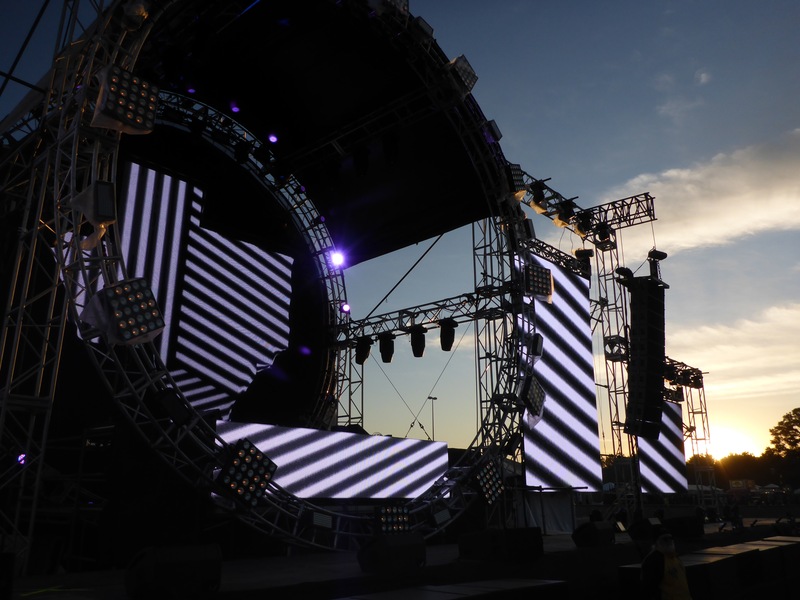 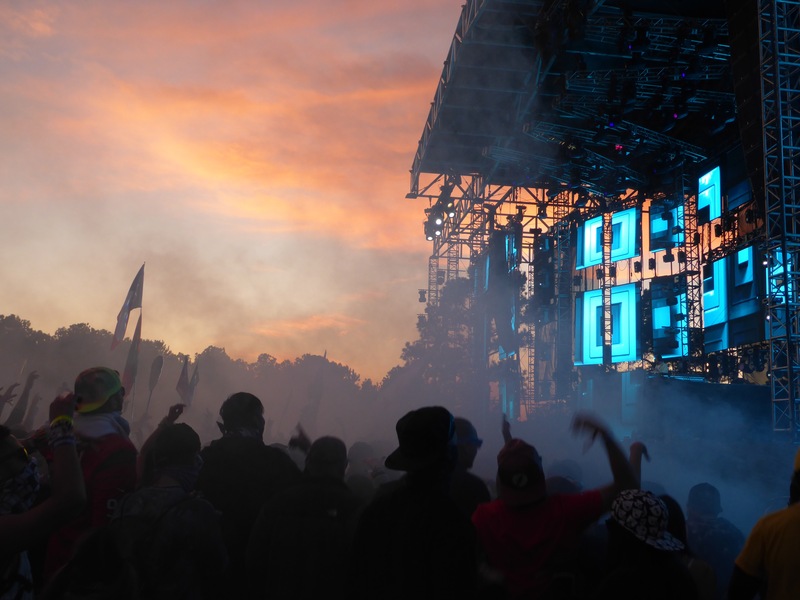 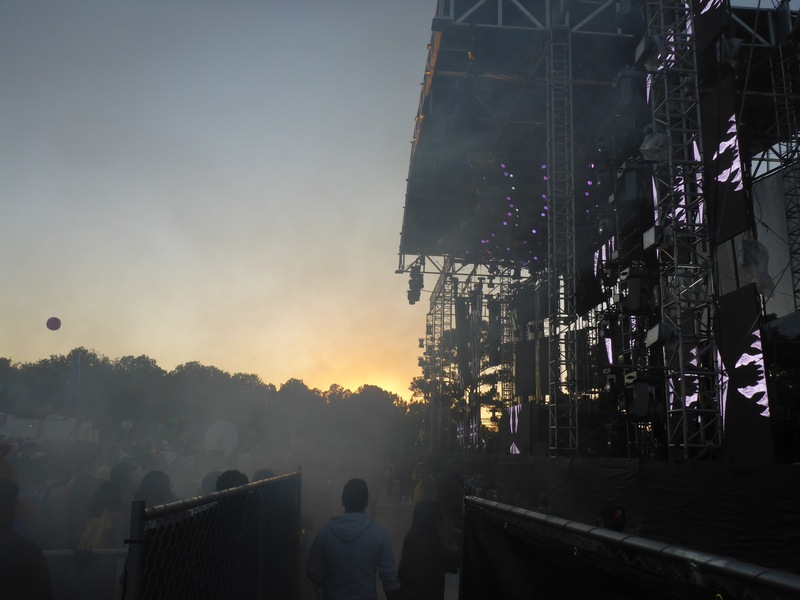 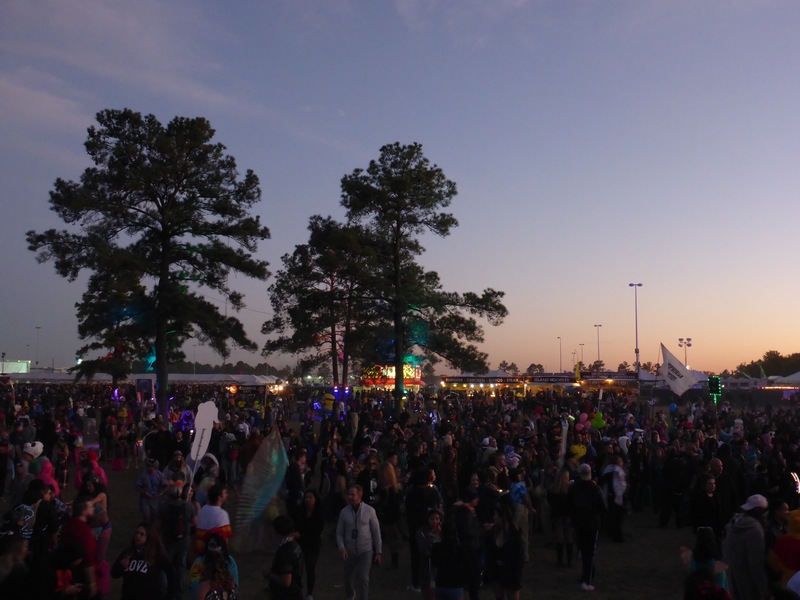 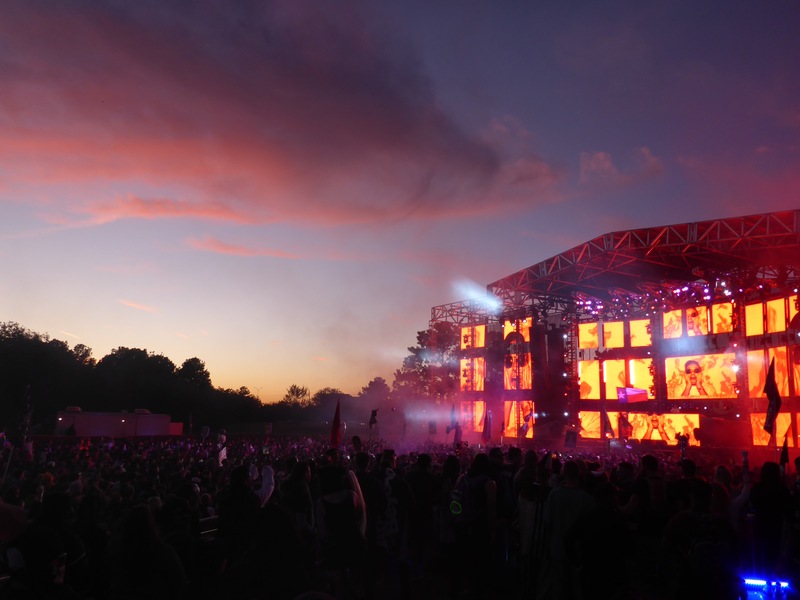 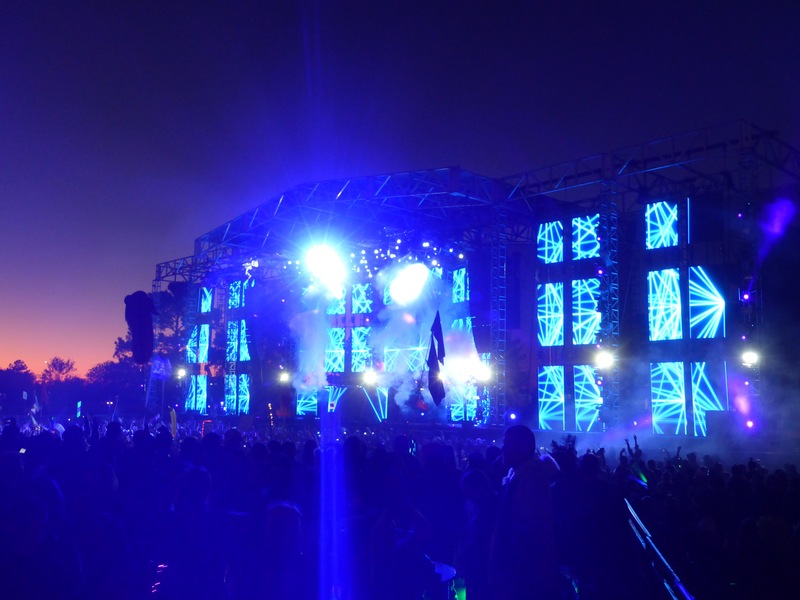 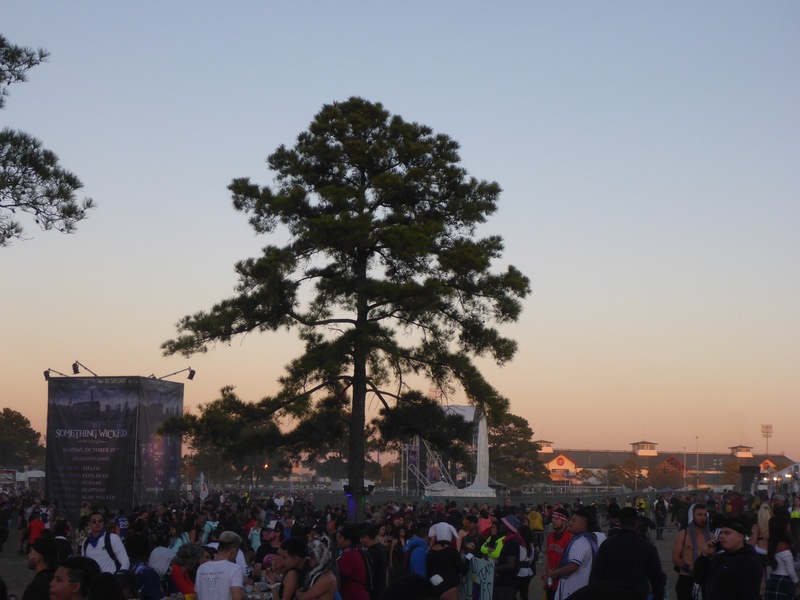 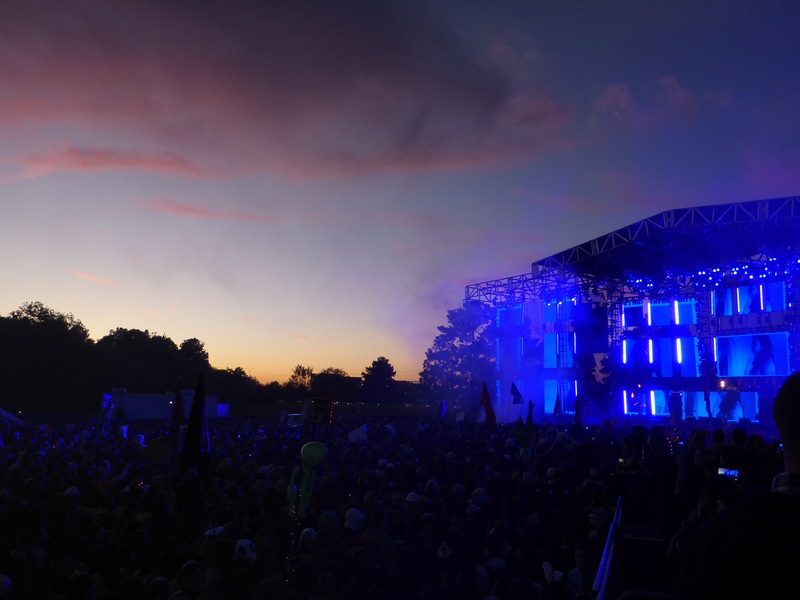 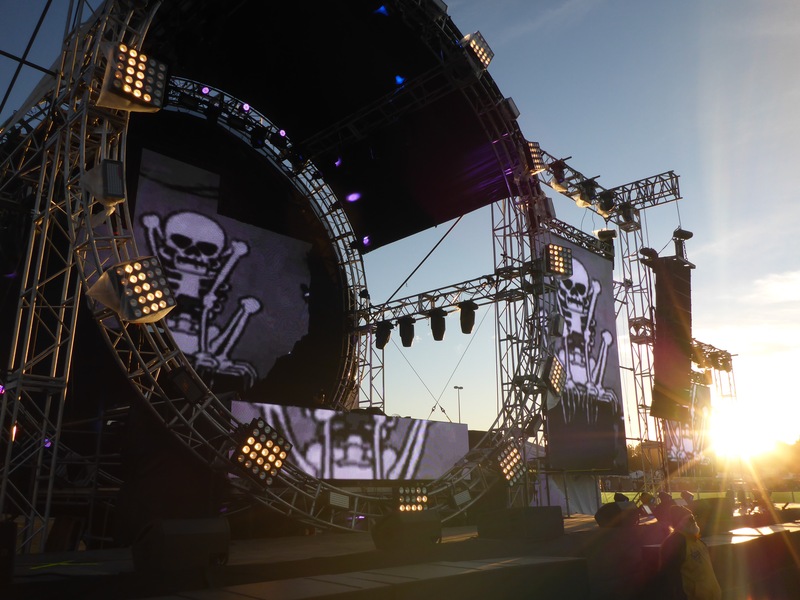 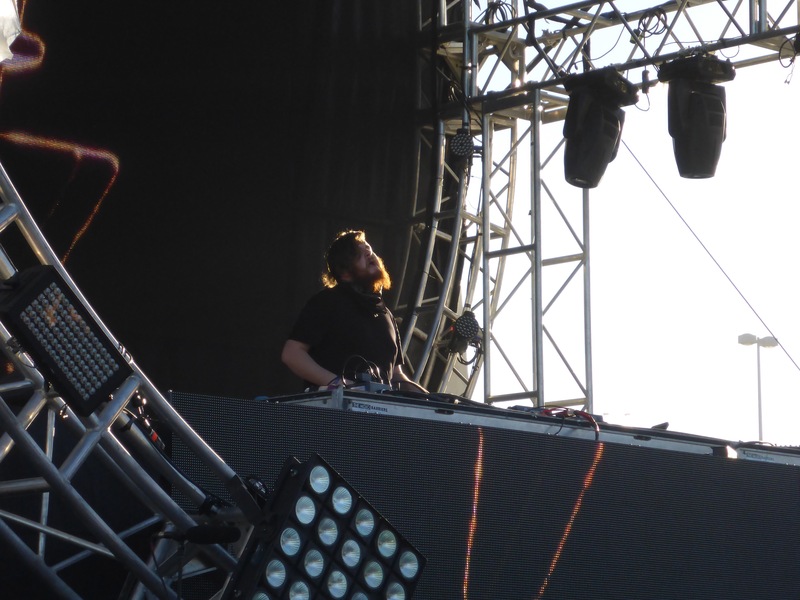 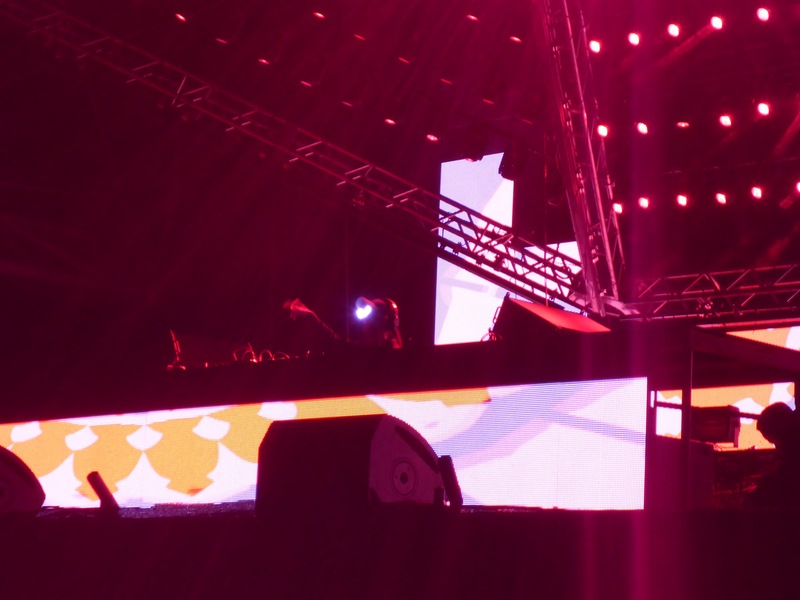 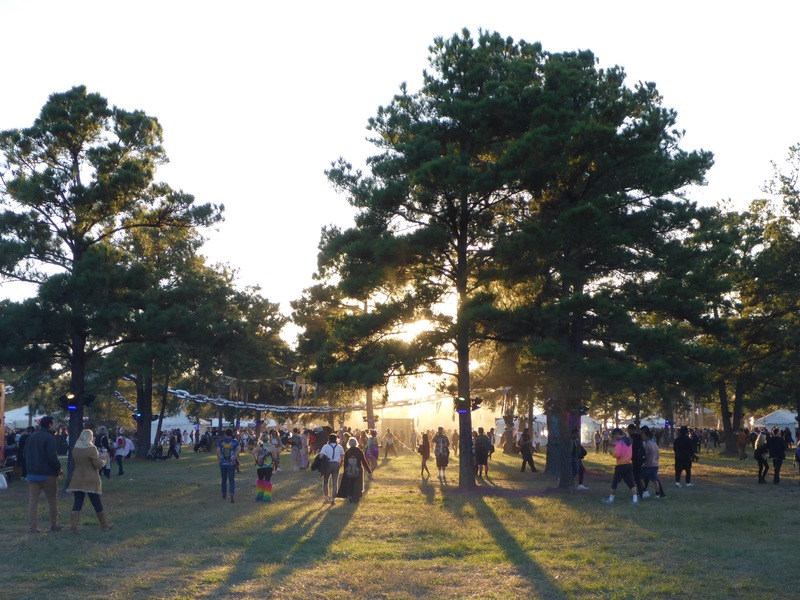 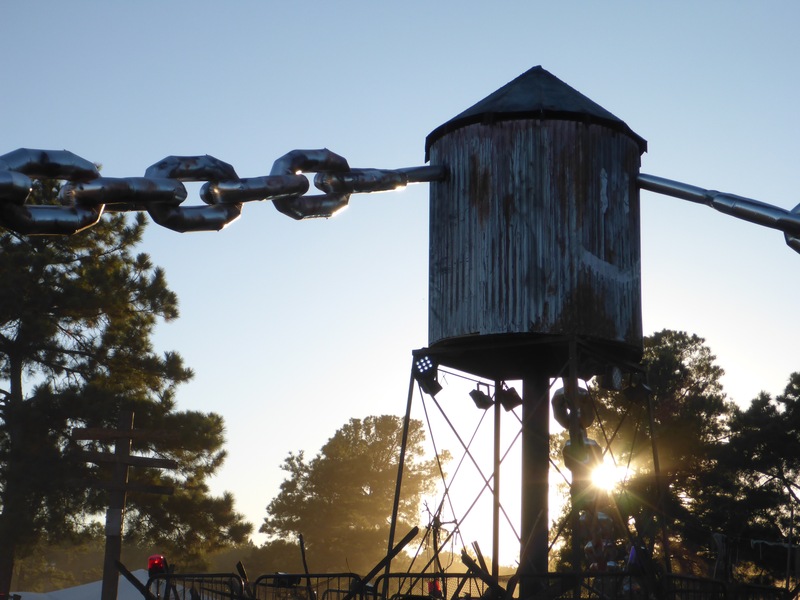 As the sun set on the Something Wicked Festival, things became even better. 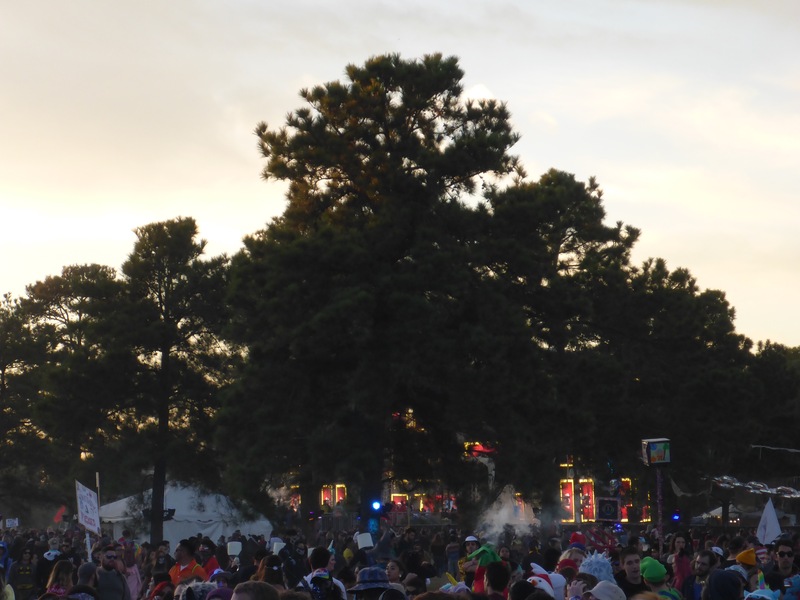 The colors began to pop and the DJs got nicer and nicer throughout the evening. 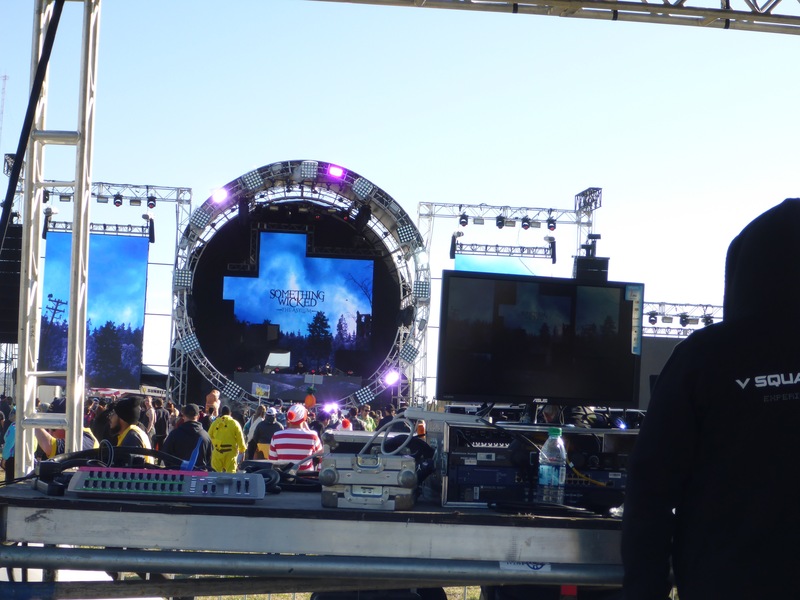 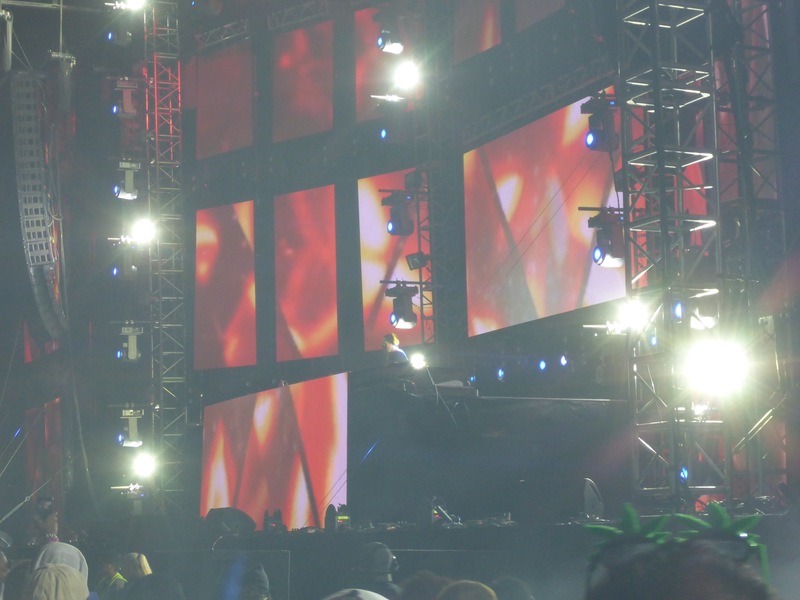 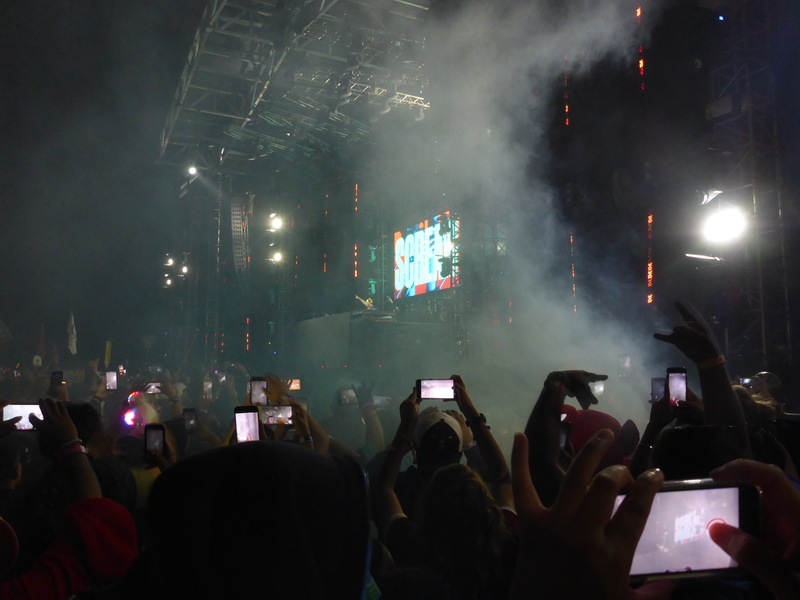 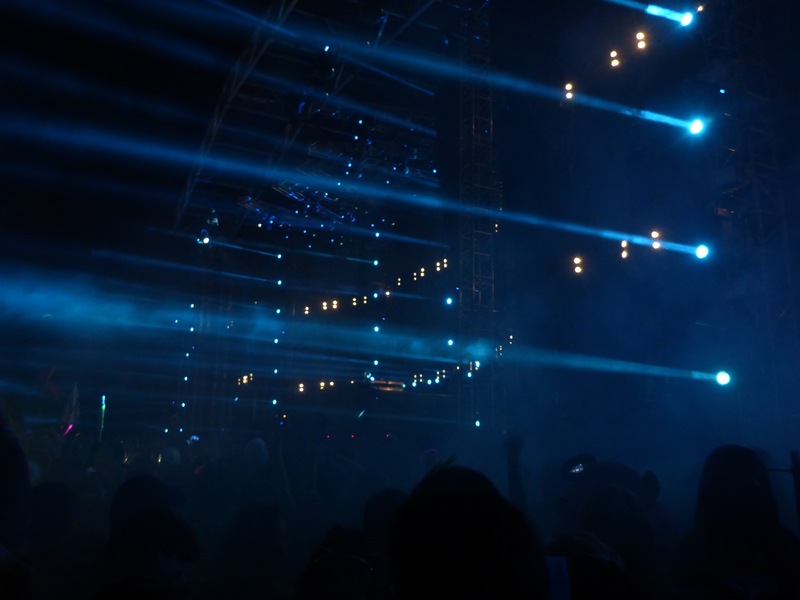 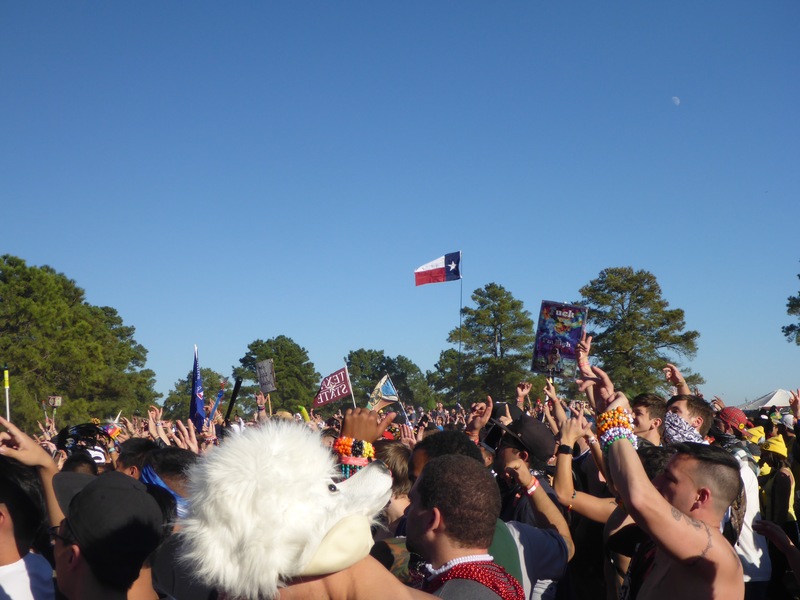 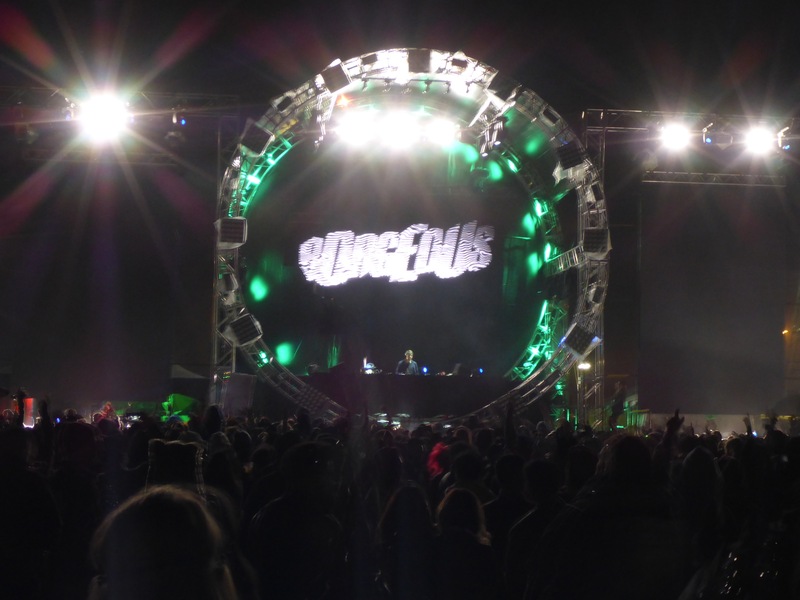 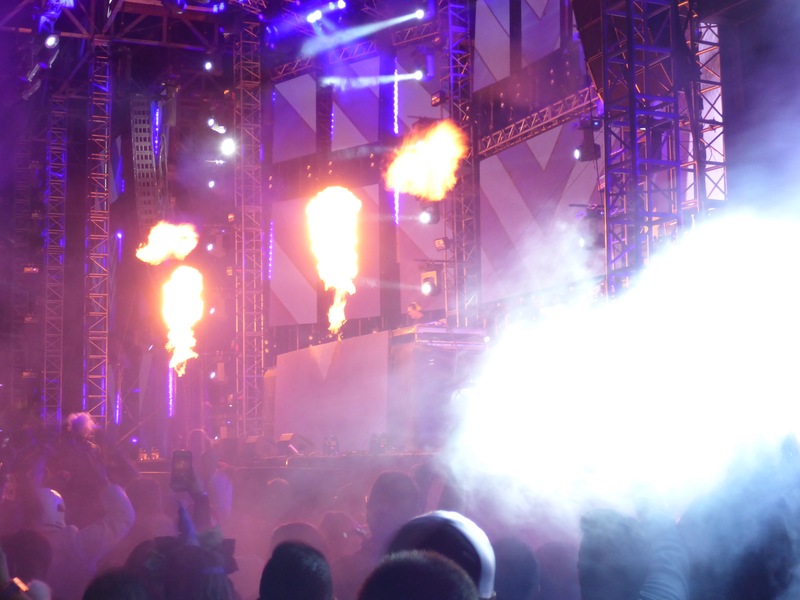 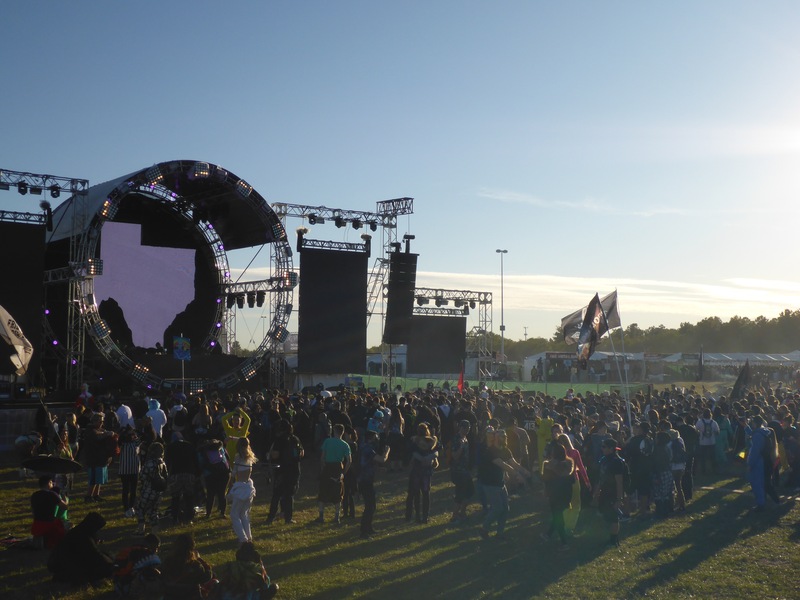 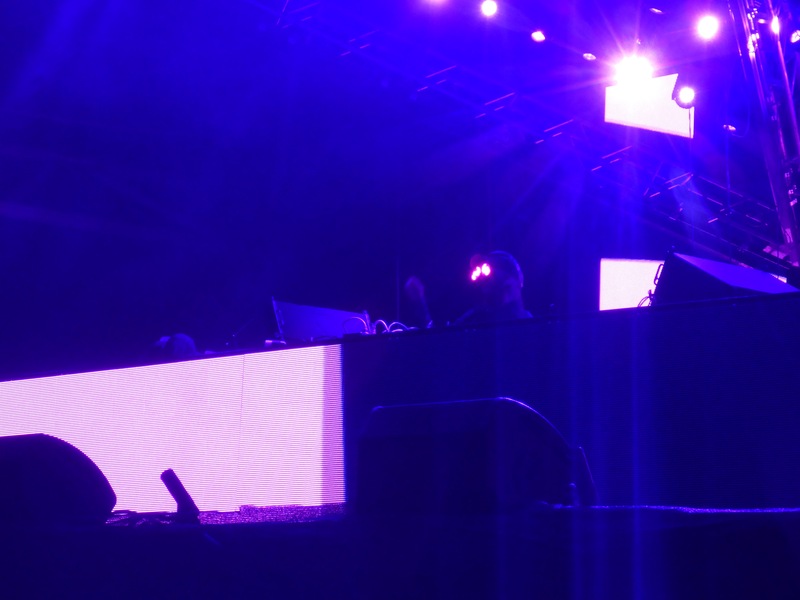 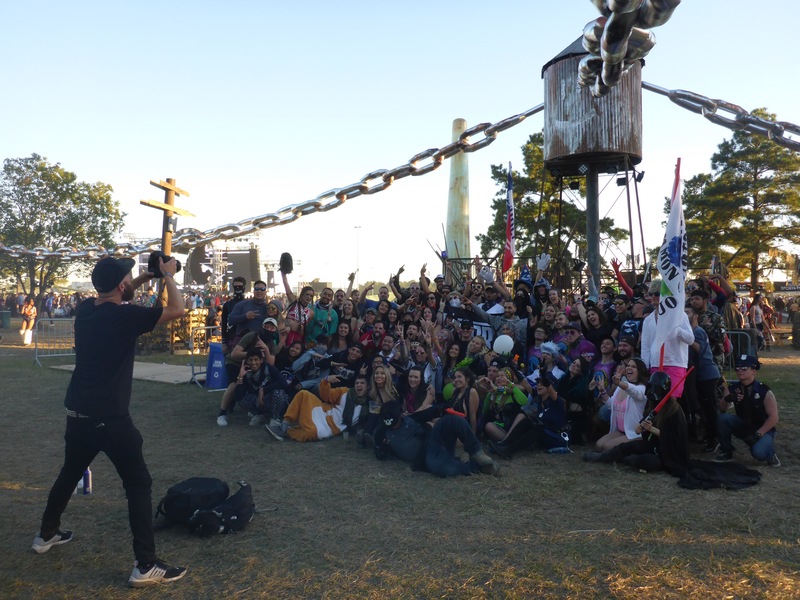 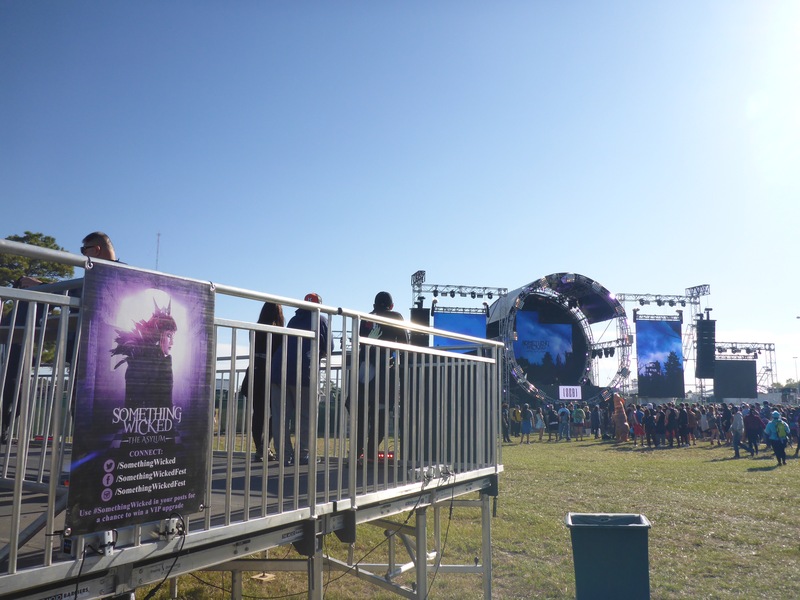 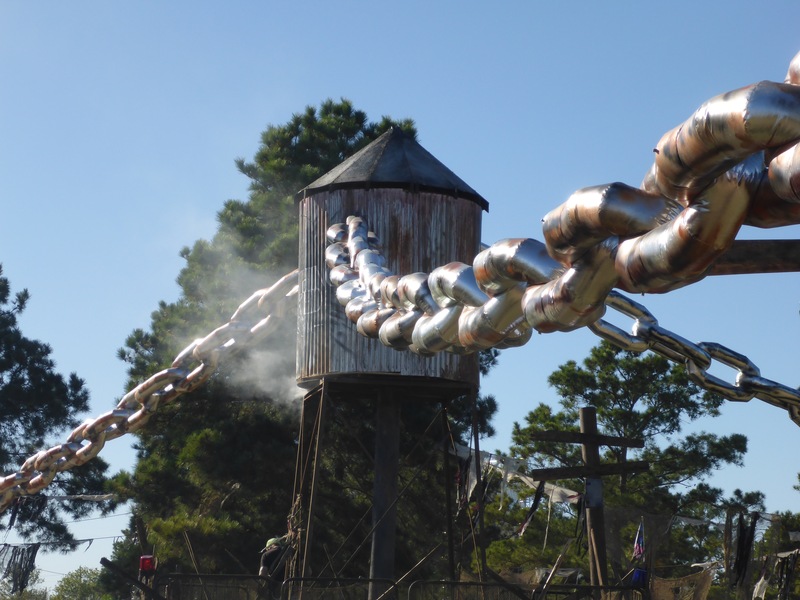 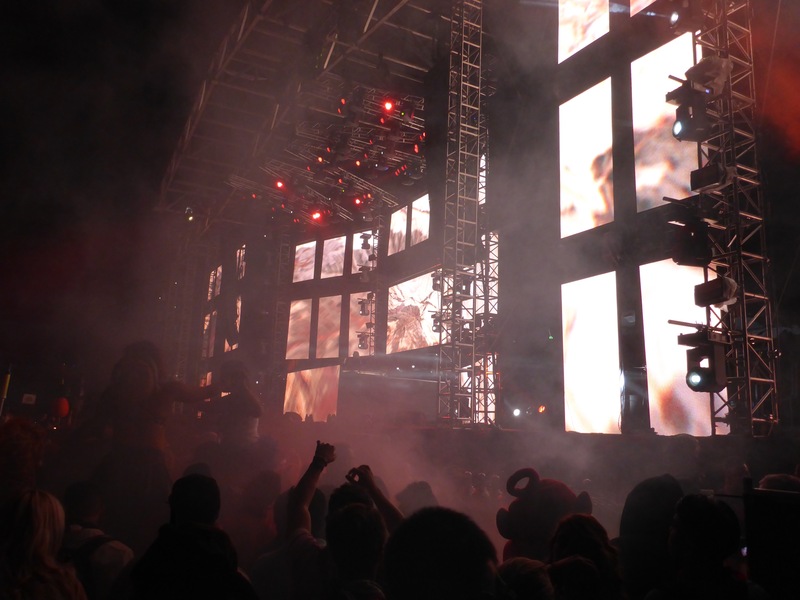 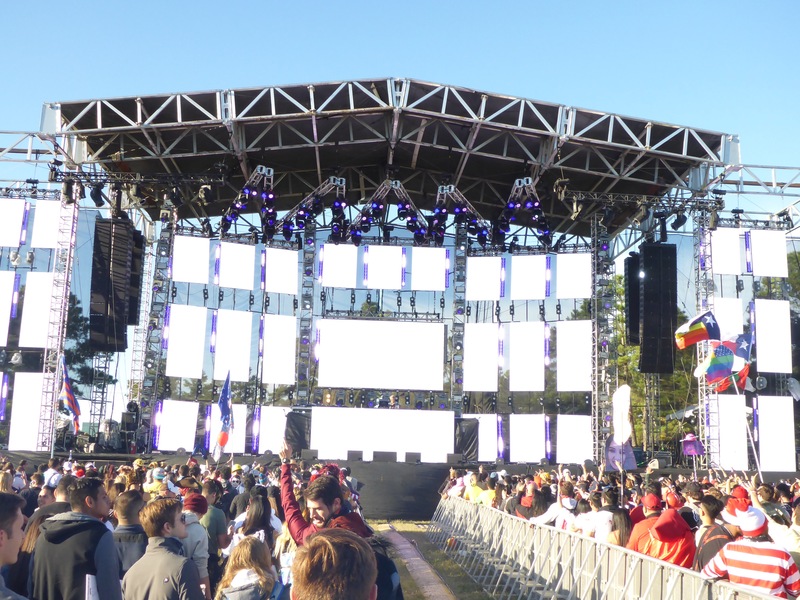 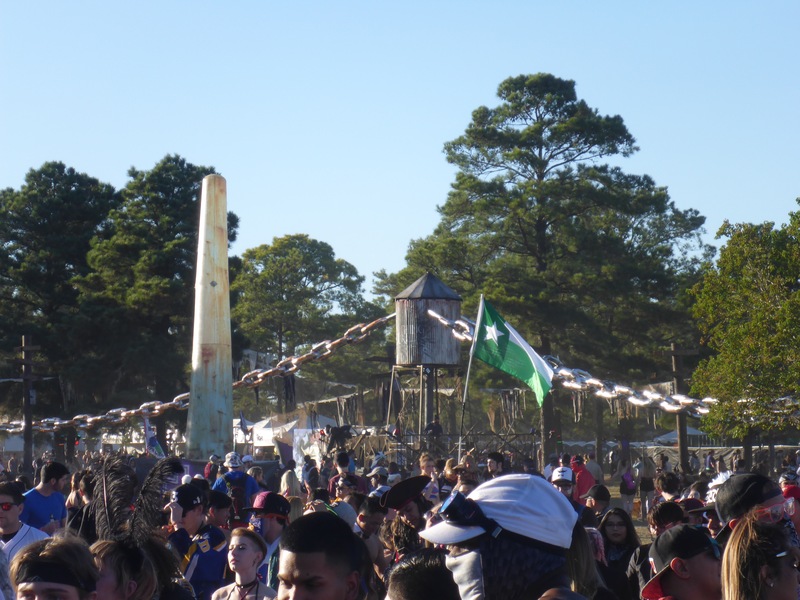 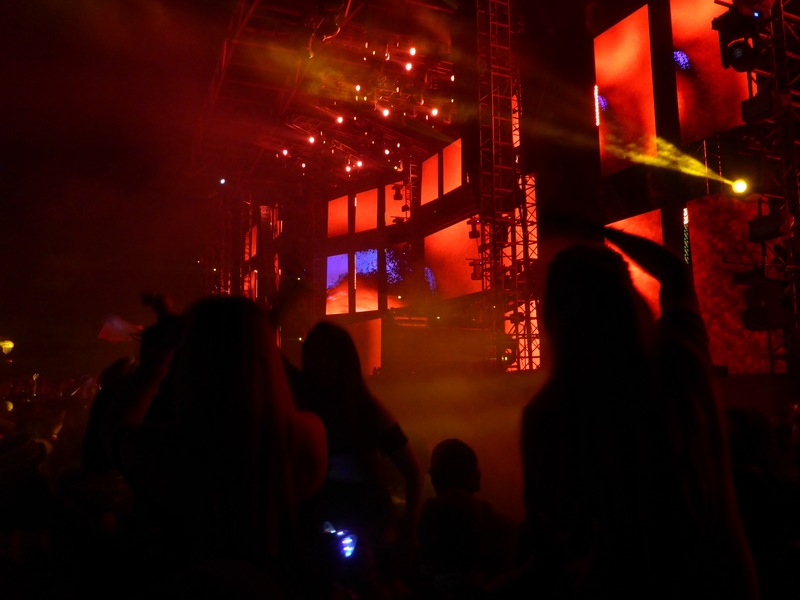 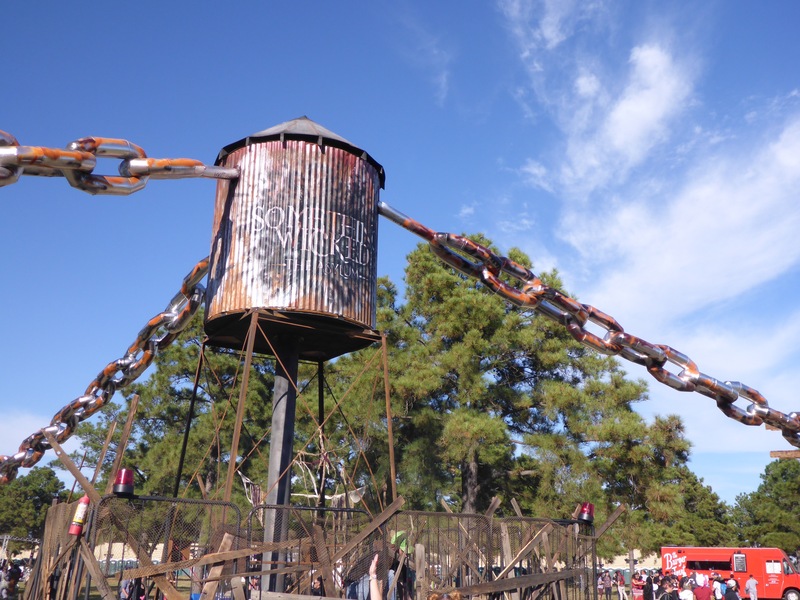 Last weekend was spent at the Something Wicked EDM Festival in Houston. 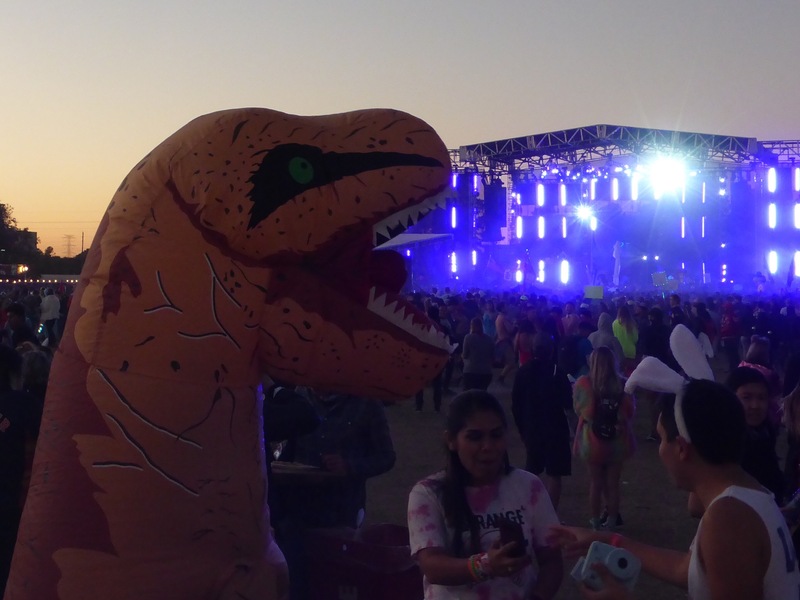 Everyone was dressed up for Halloween and out to have a good time. 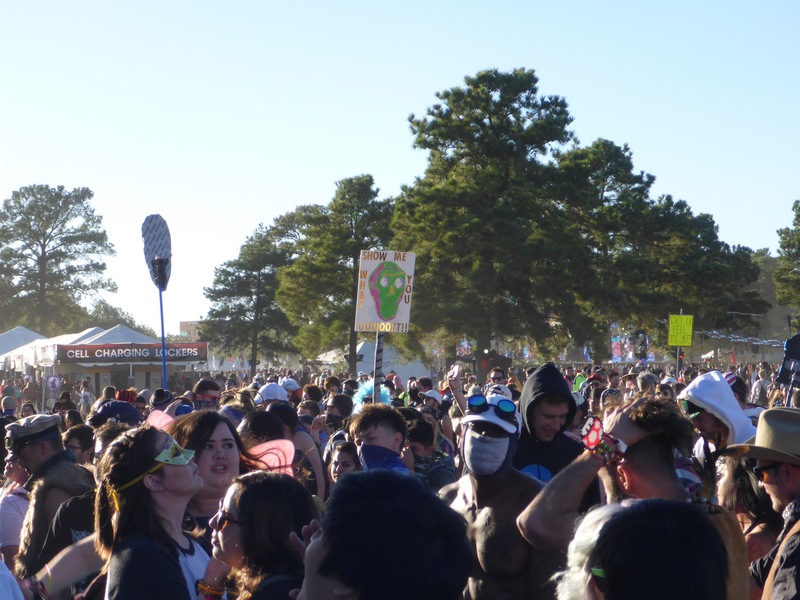 These photos will give you an idea of how things looked on Saturday.